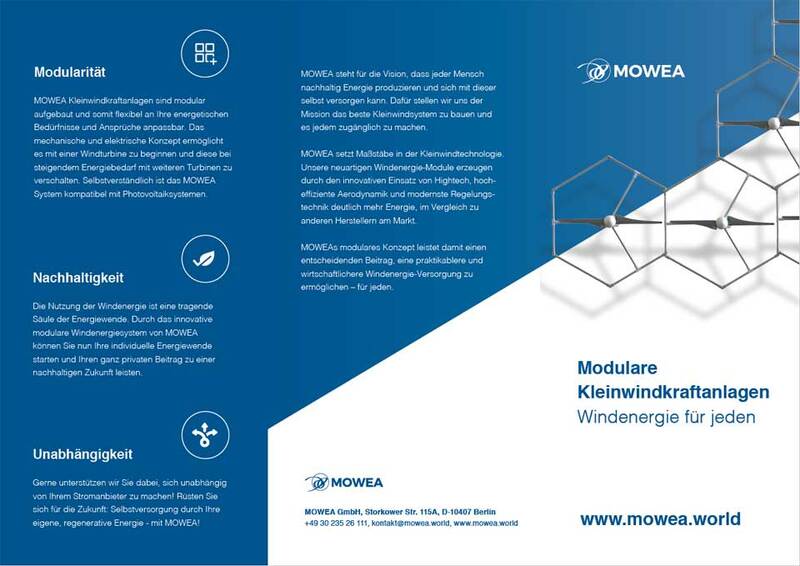 Download the actual information flyer regarding our modular wind turbines where you can get details regarding our models MOWEA Champ and MOWEA Net. Info: it’s in german language. If you’ve any questions regarding our company or products you can of course contact our team! 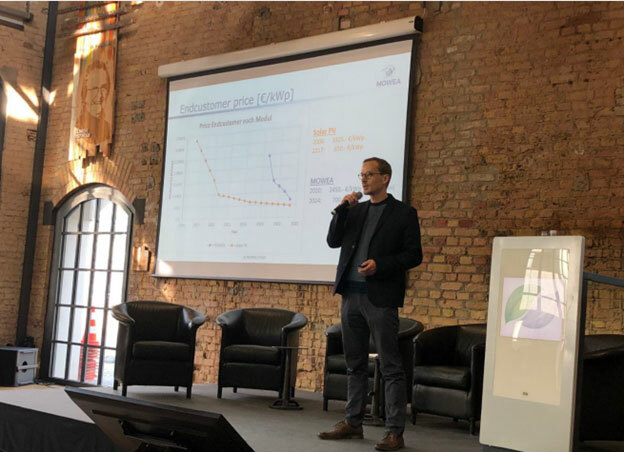 This makes wind energy affordable for everyone The Berlin start-up “Mowea” has an idea to make wind turbines affordable. And that is actually quite simple. 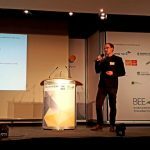 MOWEA startup pitch on the BEE-Bundesverband Erneuerbare Energie e.V event for Neujahrsempfang-NJE2019 in front of the four-member jury, consisting of Stefanie Groll (Heinrich Böll-Stiftung), Dr. Ruth Brand-shock (ENERCON), Dr. Tim Meyer (NATURSTROM AG) and Hendrik Köstens (Der Tagesspiegel). 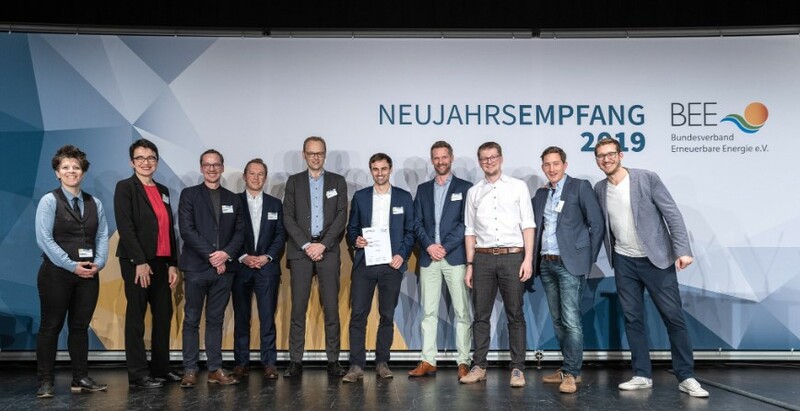 With 1,200 guests, 10 start-ups, many exciting impulses and good discussions: That was our Neujahrsempfang 2019. 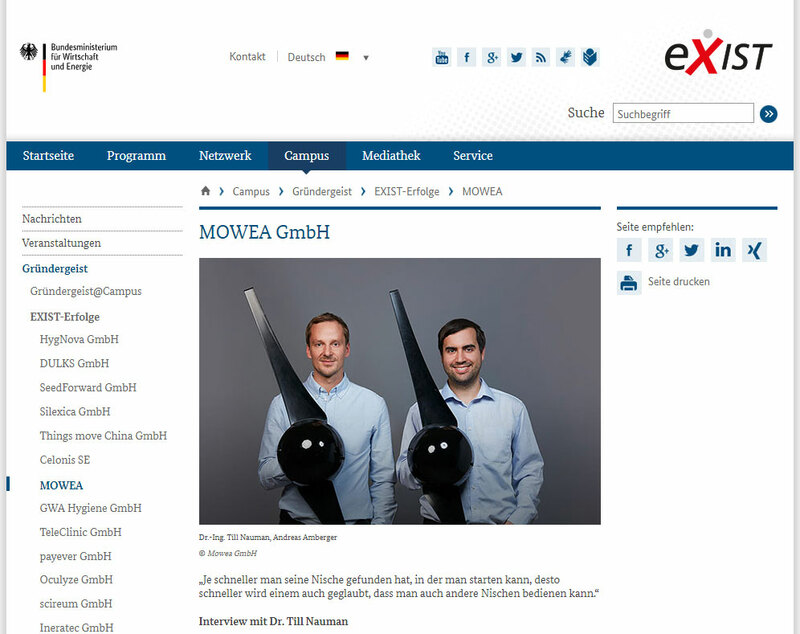 MOWEA has been introtuced by Verband Innovativer Unternehmen e.V. 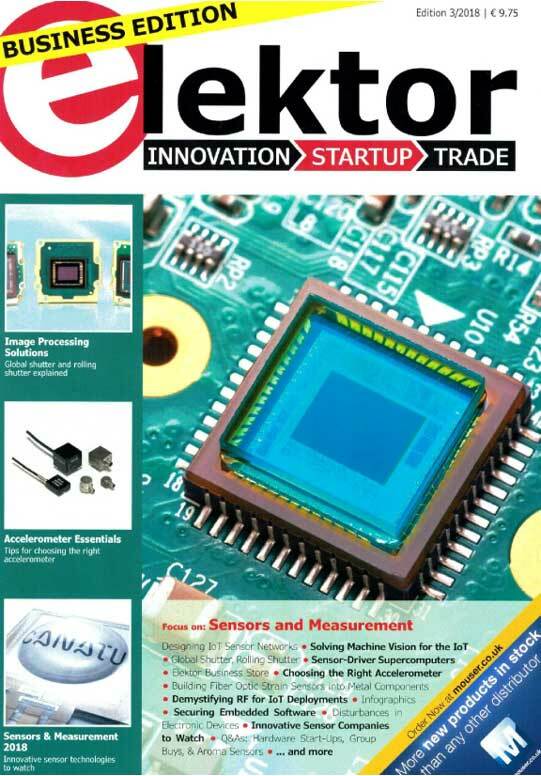 (VIU) in the VIU-magazine in the section innovation & market. Many scientists carry around a business idea during their time at the university. Only a few dare to implement it. How do you do that? What help is there and what setbacks do you have to expect? A founder report. 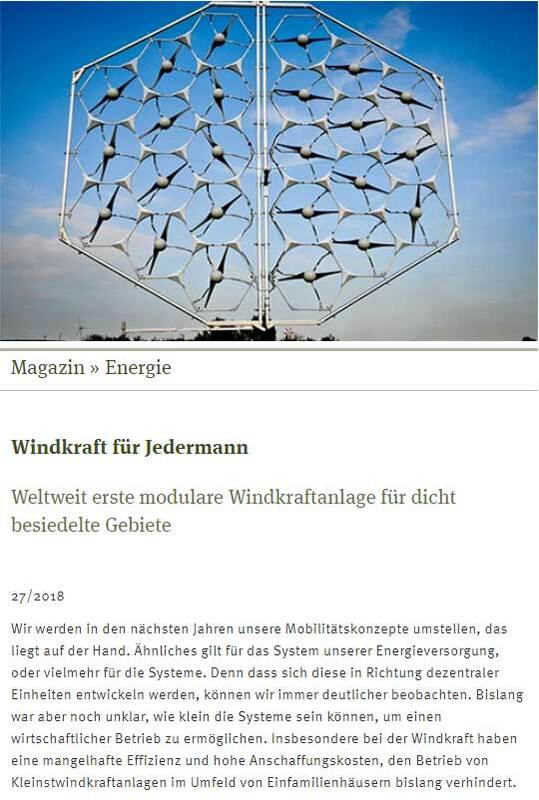 Publication under Cleantech in Berlin Valley magazine regarding our modular wind turbines. An Interview with our CEO Dr. Ing. Till Naumann by EXIST, which is a funding program of the Federal Ministry for Economic Affairs and Energy ( BMWi ). 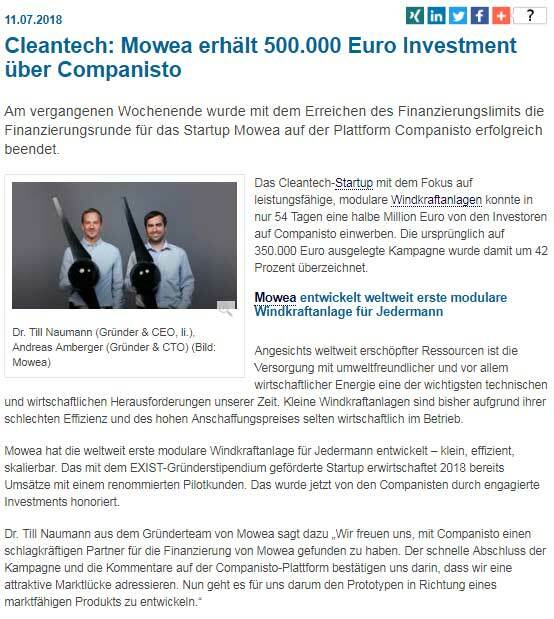 Cleantech: Mowea receives 500,000 Euro investment via Companisto. 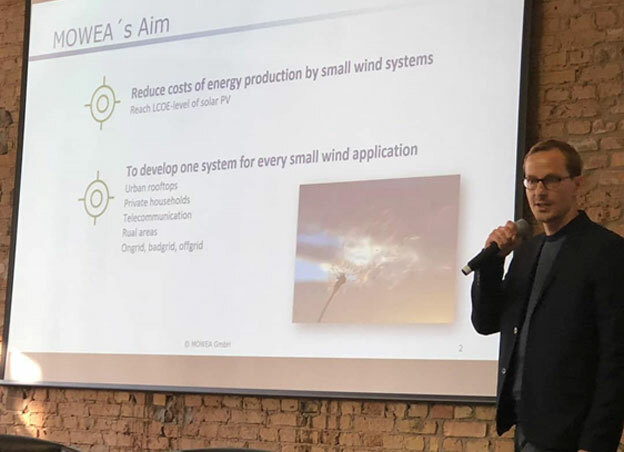 The cleantech startup MOWEA, which focuses on powerful, modular wind turbines, was able to raise half a million euros from its investors to Companisto in just 54 days. The original € 350,000 campaign was overstated by 42 percent. MOWEA founder for small, scalable & modular wind turbines. 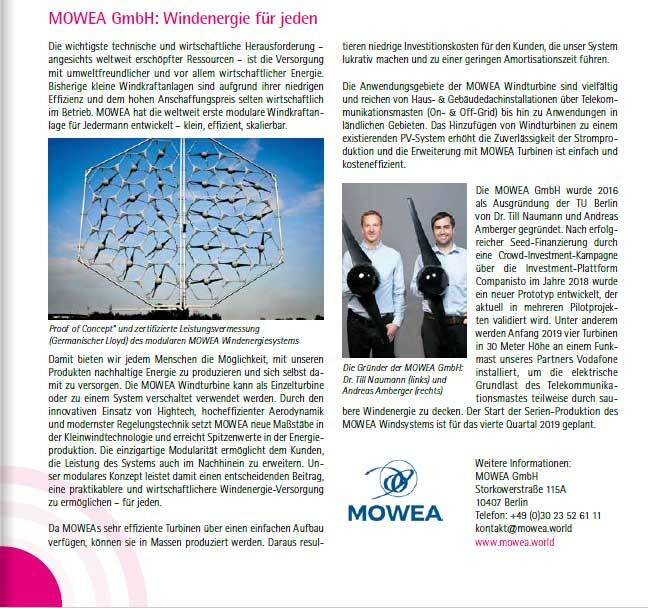 MOWEA from Berlin wants to become really big at the smallest wind turbines. 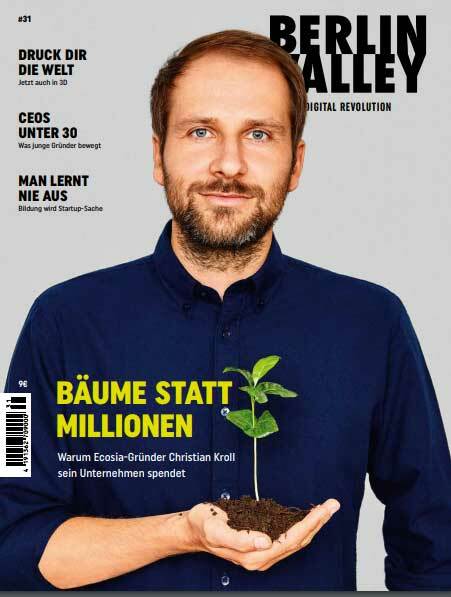 That may sound like a marketing statement, but co-founders Till Naumann and Andreas Amberger do not see themselves as marketing managers, but as engineers. That’s why they prefer a detailed roadmap: First, they focus on the sound engineering and then look for the right sales people. The next three years are crucial. What exactly is planned? 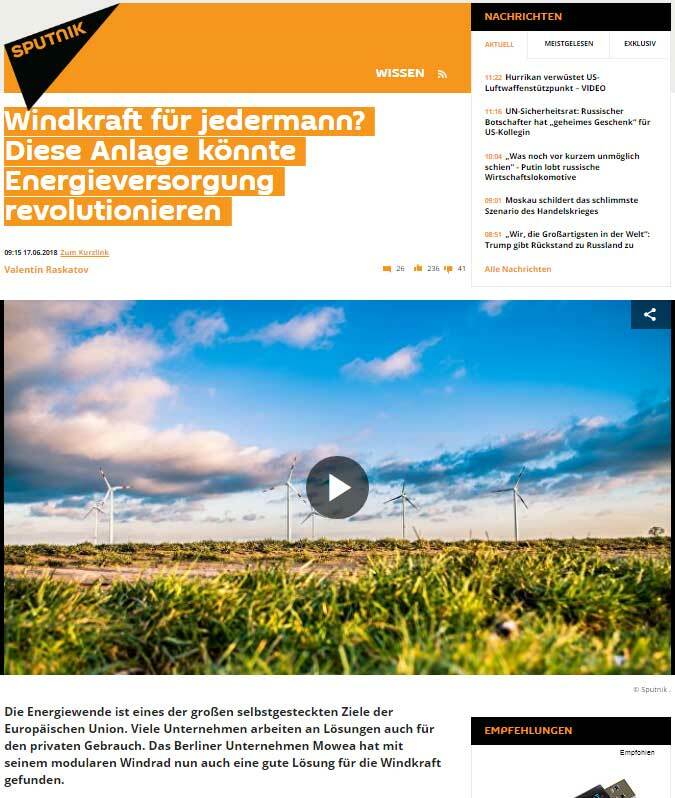 Wind power for everyone? This plant could revolutionize energy supply. 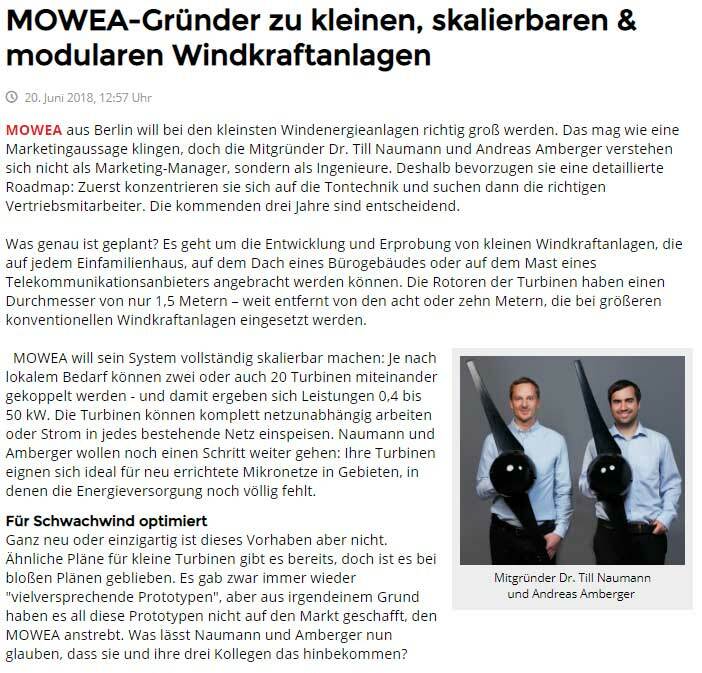 The Berlin-based company MOWEA has now found a good solution for wind power with its modular wind turbine. 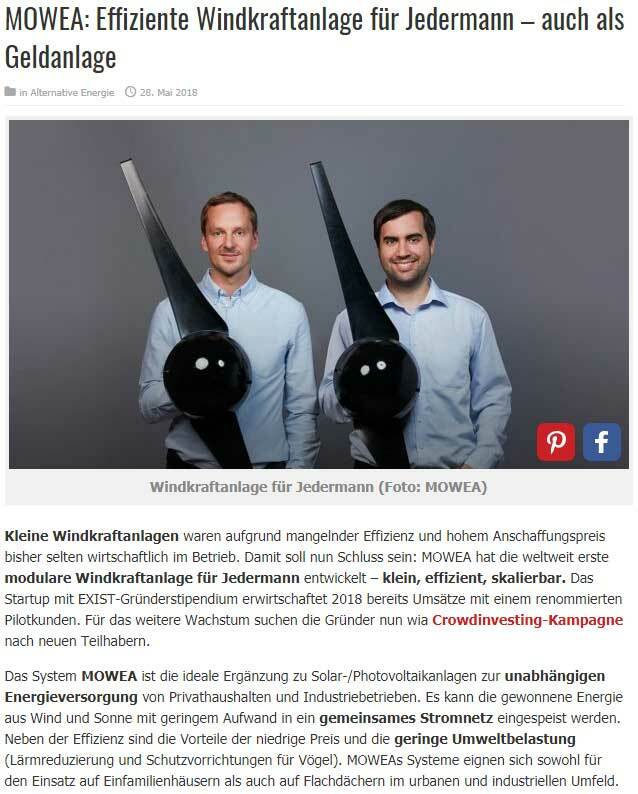 MOWEA: Efficient wind power plant for everyone – also as an investment. 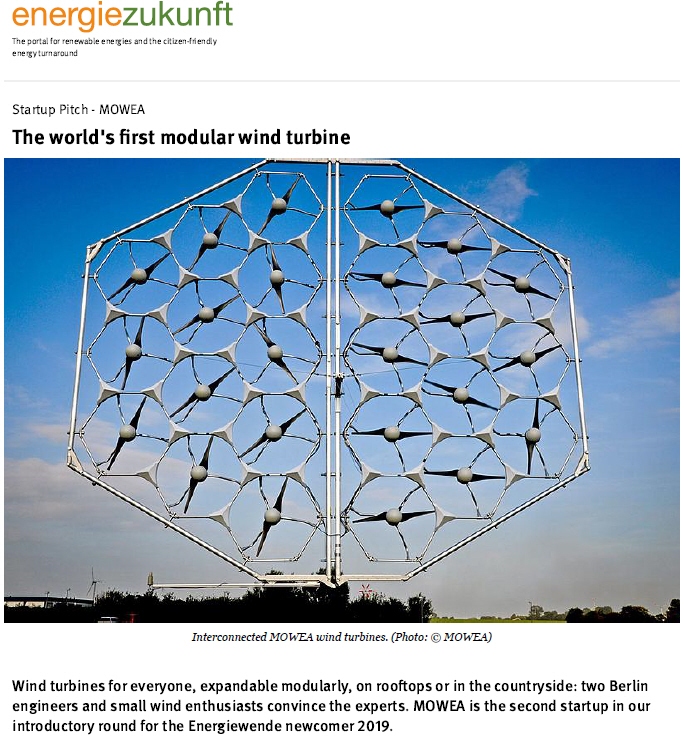 Wind power for everyone: World’s first modular wind turbine for densely populated areas. 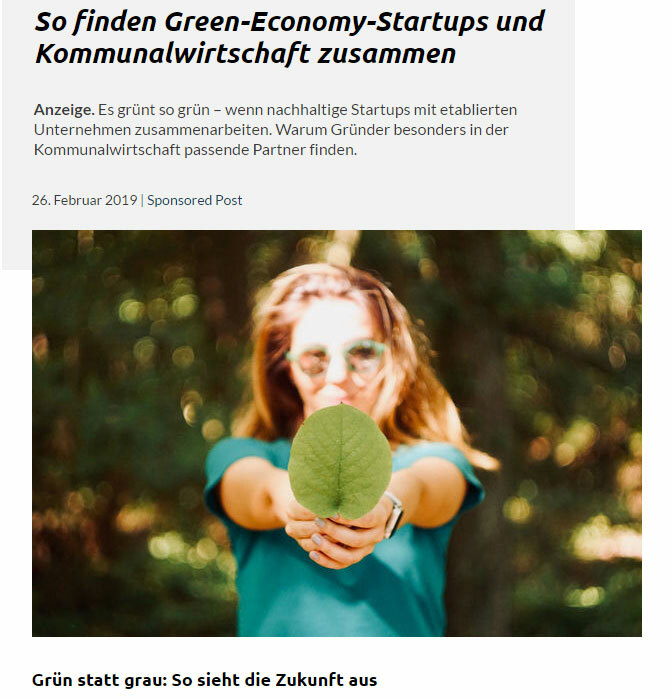 An article about our MOWEA has been published by Energy blog-Energynet.de under startup team. 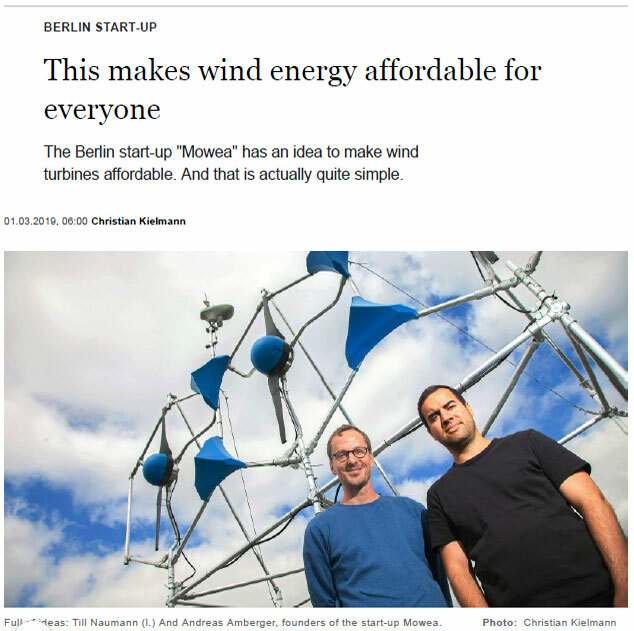 Wind power for personal use: Two startups from Berlin with perspective. Improving the world with Wind Force. How A Berlin start-up wants to help millions of people without electricity with small wind turbines to clean energy. 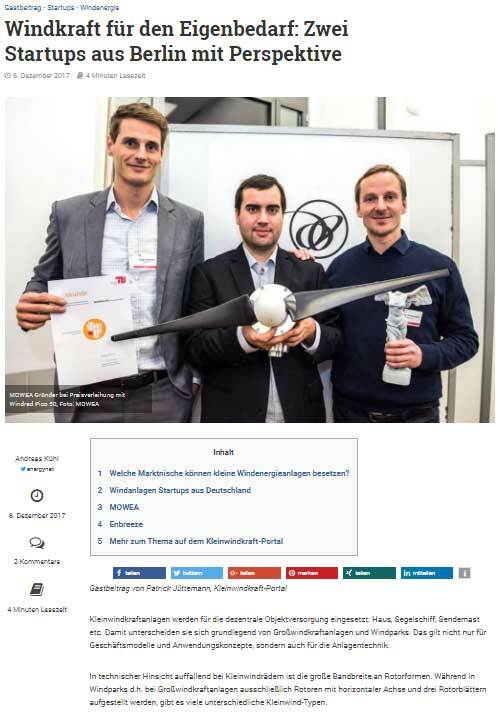 Modular Wind Energy Appliance wins electronica 2016 Fast Forward Award. 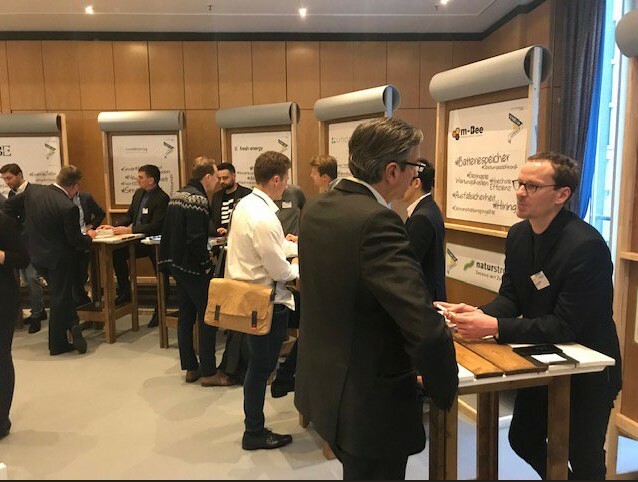 MOWEA won an exhibit stand at smart country award 2018 on Nov 21-23, 2018 at City Cube-Berlin. We are proud to be part of this event and we got an opportunity to present our products and new technology at this event. 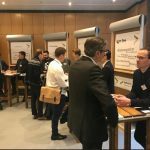 A forward thinking event for startups, companies and investors on 17-18. 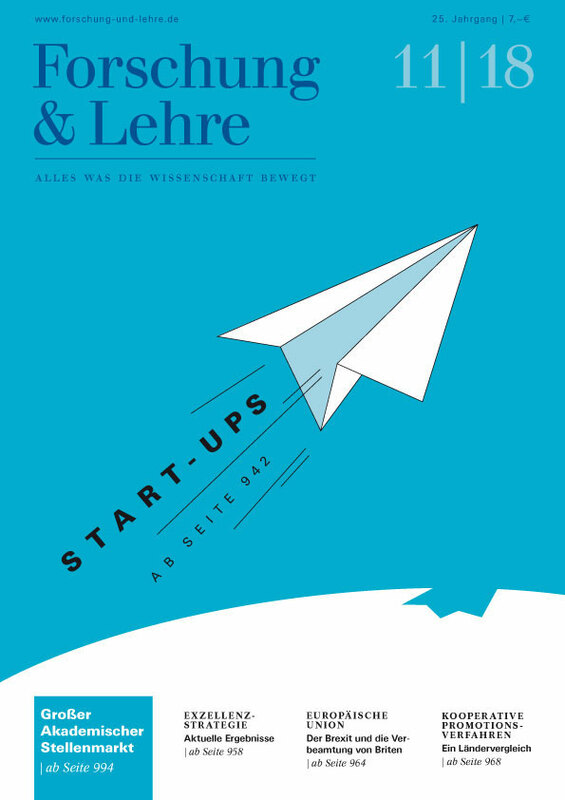 October 2018 at Mindspace and EUREF Campus, Berlin. 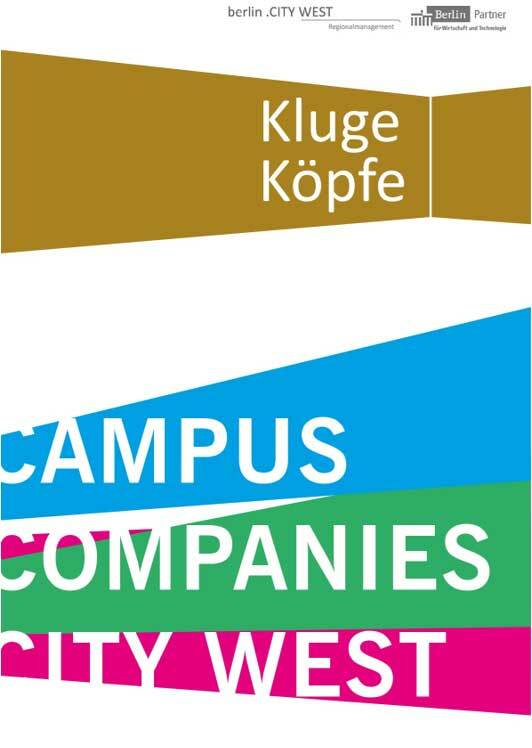 Our CEO, Till Naumann, has been invited as a speaker for this event. We see this as an opportunity to highlight MOWEA and present our technology and our projects. 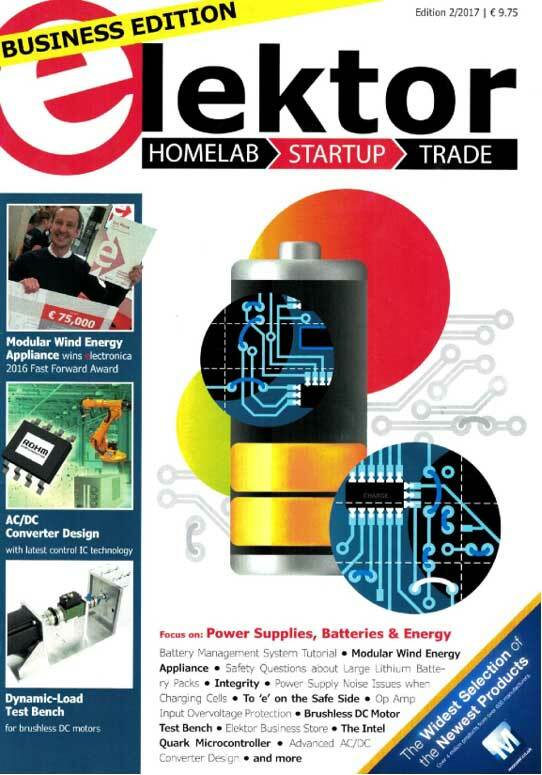 As overall winner of the Fast Forward Award 2016 of the publisher Elektor at the electronica fair in Munich, we took home a check for € 75,000 PR and marketing budget. Within the 1. 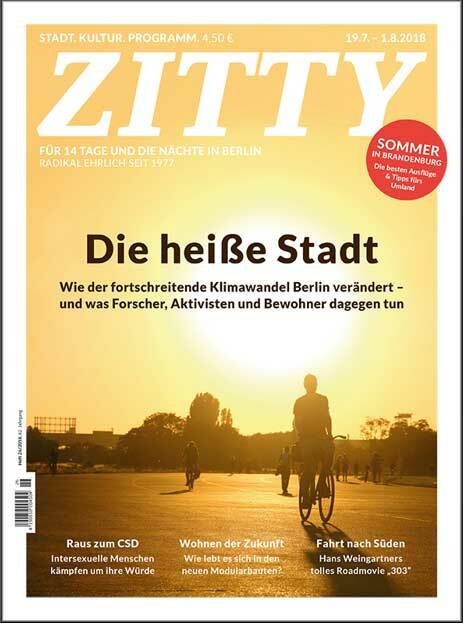 German-Indian-Start-Up Bootcamp of GIZ India, we improved our business model and established international contacts. We are all the more pleased that we additionally won the Best Pitch Award 2016. 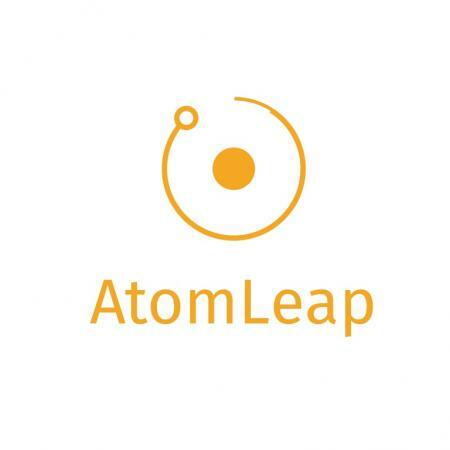 We are pleased with our participation in the AtomLeap Collider Camp 2016 and that we passed this excellent High-tech Startup Accelerator. 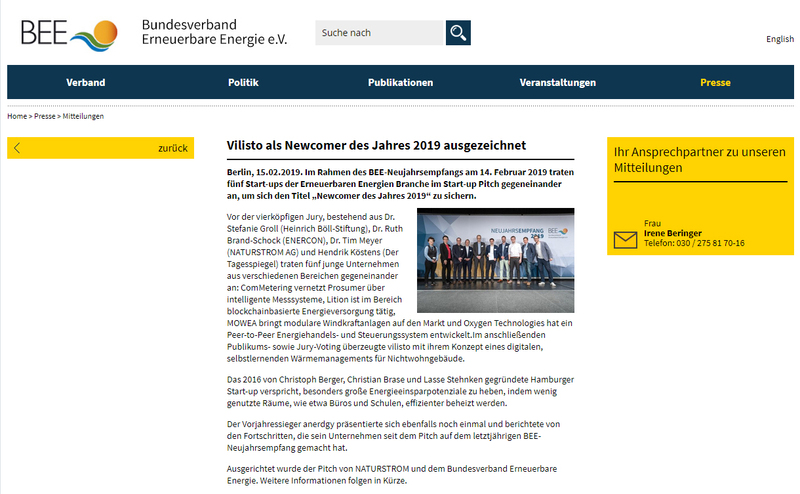 We cooperate with the TU Berlin as a reliable partner within the project “Development of a modular micro wind energy system with bio based materials”. Through the studies and long-time jobs as research associates of Dr. Till Naumann and Andreas Amberger, a firmly established academic network exists. 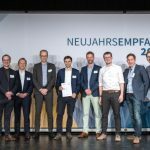 We are pleased that we have been honored as an excellent Startup by the “Centre for Entrepreneurship” of the TU Berlin and have been awarded the TU Star-Up label. 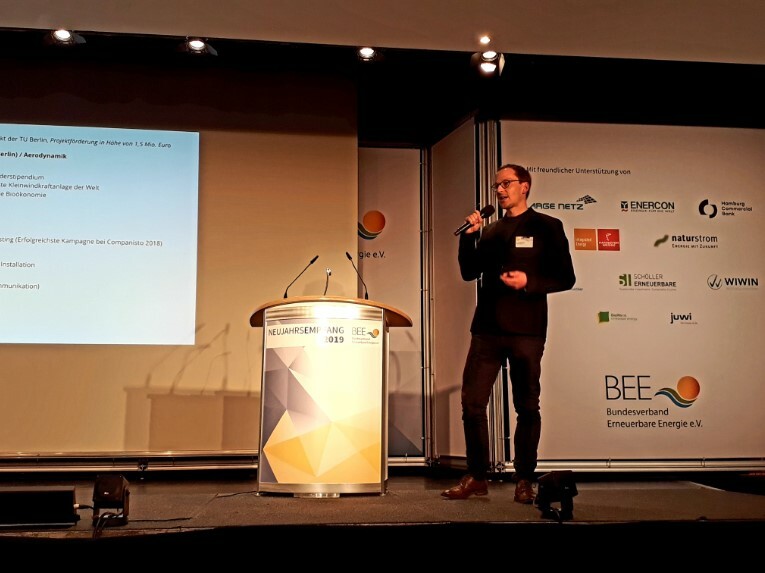 Within the project “Development of a modular micro wind energy system with bio based materials” we do research on bio economic materials for turbine systems in cooperation with the BSEL.